Compiled by Ripley's Believe It Or Not! 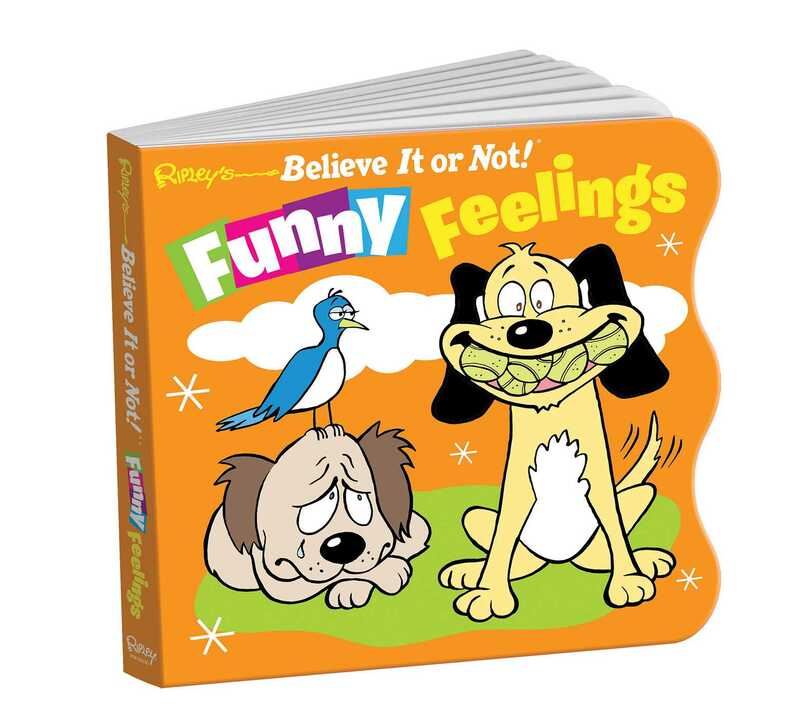 Building on the Ripley's board book firsts, this fun and silly illustrated guide to feelings will delight kids and adults alike! Feel all the feels! Happy? Nervous? Curious? Kids will love seeing their own varied emotions in the silly situations and faces of these delightfully illustrated characters. Drawn by our own Ripley cartoonist, sharing feelings has never been more fun!